I’m thrilled to have “Sarah” included in the Cincinnati Art Club’s upcoming “ViewPoint 50” exhibition. September 14th – October 13th. 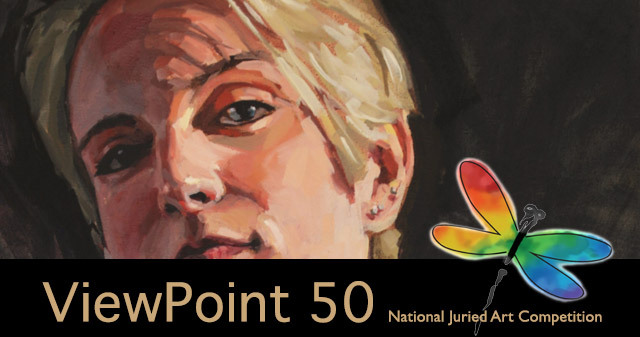 ViewPoint, the Cincinnati Art Club’s National Juried Fine Art Competition, is now celebrating 50 consecutive years of exhibiting some local, regional and national artists who are at the top in their respective fields. Last year, ViewPoint received over 300 entries nationwide. A special thanks to the jurists for selecting my painting “Sarah” for inclusion in ViewPoint 50. The Cincinnati Art Club was formed in 1890 for the purpose of advancing the knowledge and love of art through education. This mission has been and will continue to be promoted through exhibitions, lectures, hands-on demonstrations, sketch and painting group work sessions, monthly critique sessions, maintenance of an art library and awarding of student scholarships. Aline Ordman: As the final judge for the selection of awards, the Cincinnati Art Club is proud to have Aline Ordman. She received her BFA at Cornell University and continued training at the Academy of Art in San Francisco. Aline is a Master Pastelist with the Pastel Society of America, a Signature Member of the American Impressionist Society and a Master Circle Pastelist with the International Association of Pastel Societies. Her work has been accepted in national juried shows of the American Impressionist Society, The Pastel Society of America and the Oil Painters of America. Aline’s work has also been featured in Pastel Journal. She has juried the Pastel Society of America’s National Juried show; The Pastel Journal’s Top 100 Animal and Wildlife Competition, the Pastel Society of New Mexico’s Annual Juried Show and the Adirondack Plein Air Festival Awards. Aline teaches workshops throughout the country and in Europe.